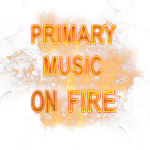 Mark Greene joins me on the Learning on Fire podcast and explores the most important learning and educational moments that shaped his life. Mark Greene, an incurable automotive enthusiast grew up in La Jolla, California enjoying the automotive culture in SoCal and dawn patrol surf sessions in the Pacific Ocean. He spent his first 11 years, after graduating from college, as a Creative Director and Account Executive in the San Diego advertising agency Warner Design. Mark then joined the startup company Griot’s Garage and spent 22+ years helping build that company by being in charge of their branding, marketing, and merchandising. Mark raced vintage cars with SOVREN for 12 years driving a Lotus 18 and Lola T290 Sports Racer. 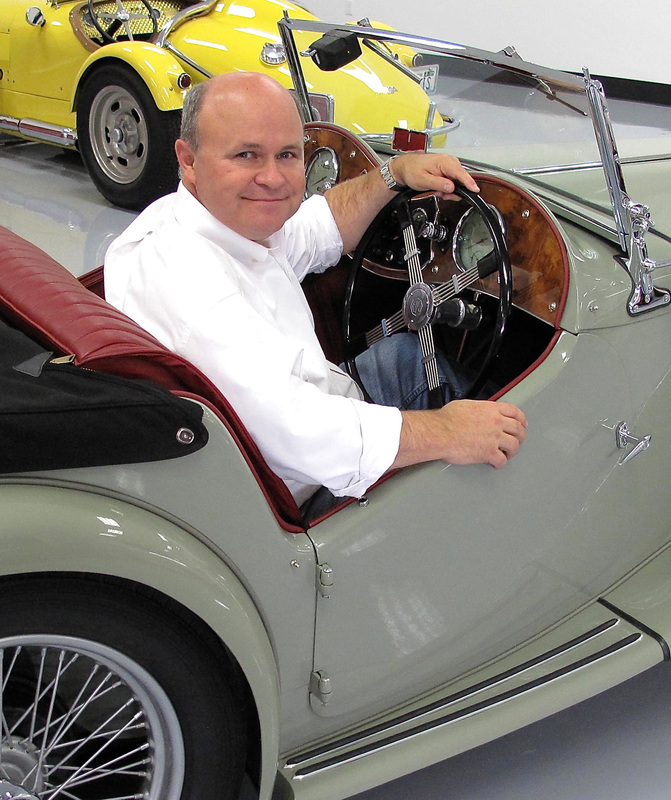 He is a member of numerous automotive clubs, writes a weekly blog, and has participated in numerous tours and rallies. Mark left Griot’s as their President and started Cars Yeah. Cars Yeah is the creative brainchild of Mark Greene. It is a brand that includes a website and podcast where you can listen to interviews with Inspiring Automotive Enthusiasts™. Successful people in the automotive industry who have wrapped their passion for cars in to their careers and lives. 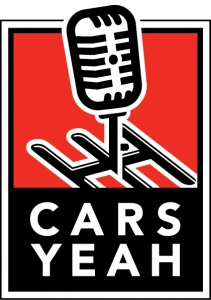 The Cars Yeah website provides a platform where listeners can enjoy over 1,100 luminaries and key players in the automotive industry. The Cars Yeah mantra is Inspiring Automotive Enthusiasts™ and the guests are truly inspiring people. The five-day-a –week show concentrates on self-made entrepreneurial success stories that have struggled, persevered and prevailed. The show resonates with honesty and inspiration that the common automotive enthusiasts can identify with. 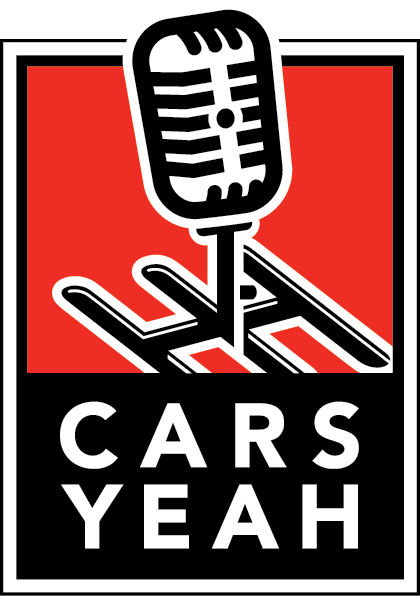 You can find the shows at the Cars Yeah website and on iTunes, Apple Podcast, Google Play, Stitcher, and Spotify. Mark and Cars Yeah can also be found on all social platforms including Facebook, Instagram, Twitter, YouTube, and Linkedin. He is also working on a TV show. What does your life look like now and how is it different from when you were growing up? What was valuable about your school experience? 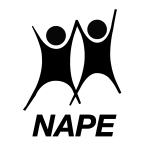 Which teachers do you remember and why? What was it about that person that had such an impact? What was the best piece of advice you have ever been given and who gave it to you? What podcast, book, video, film, song or other resource has had the biggest impact on your life and why?